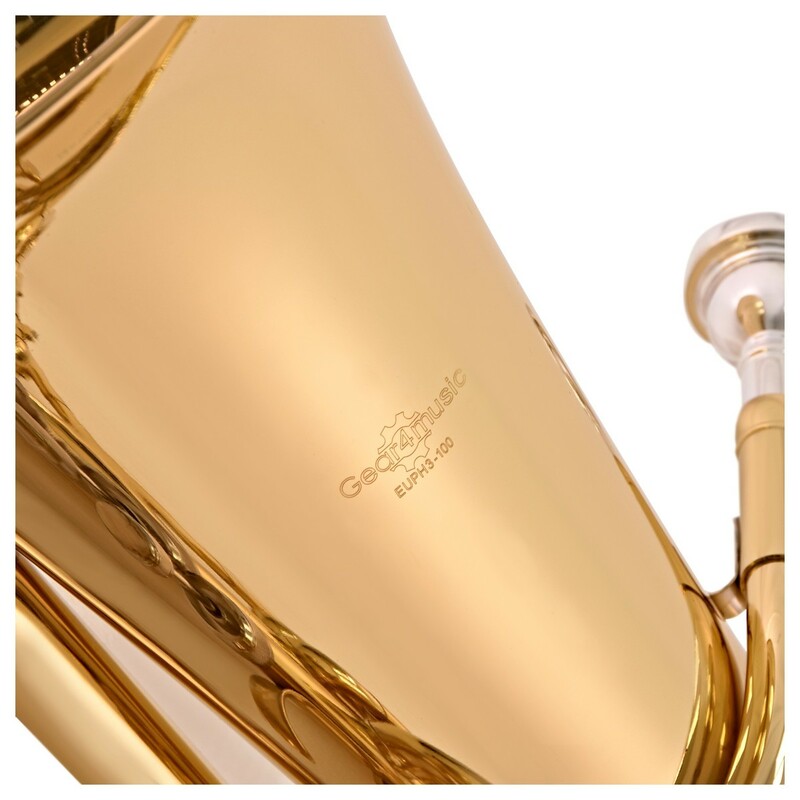 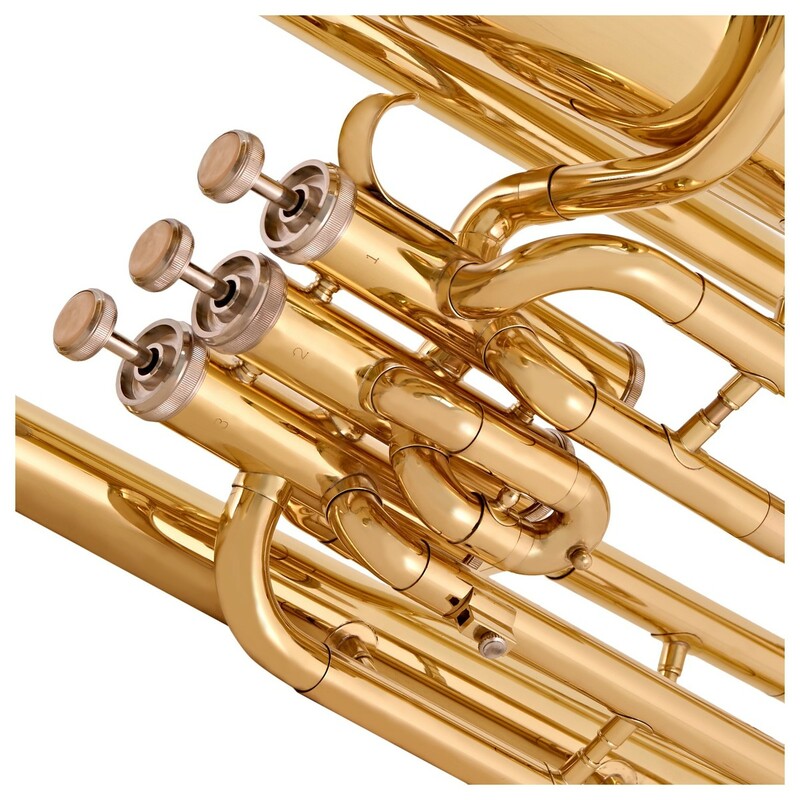 The 3 Valve Student Euphonium by Gear4music is an authentic brass lacquer finish instrument that now comes complete with 3 Nickel plated Piston valves, available exclusively from Gear4music. 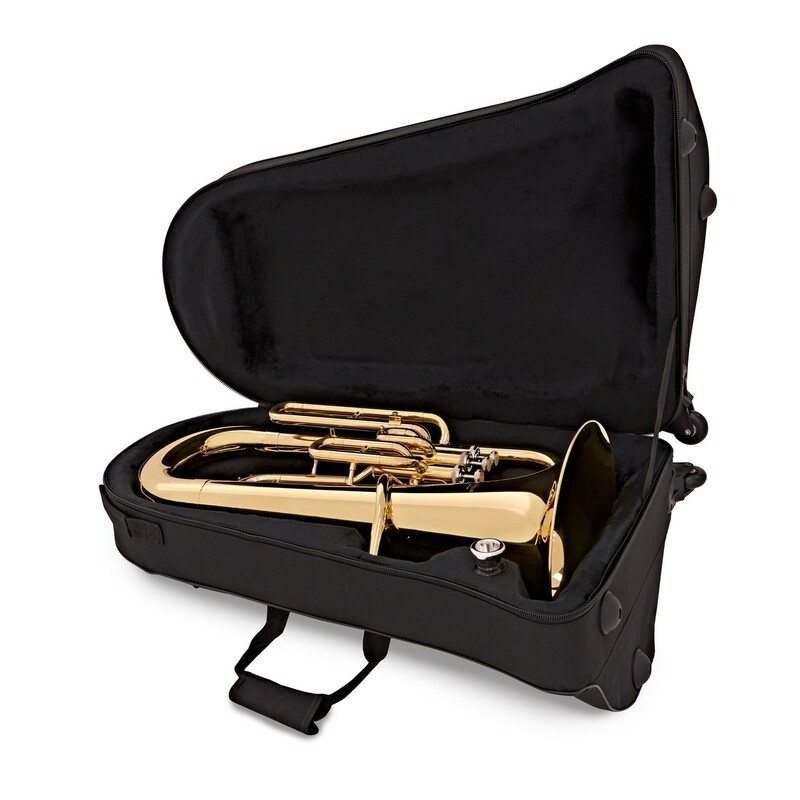 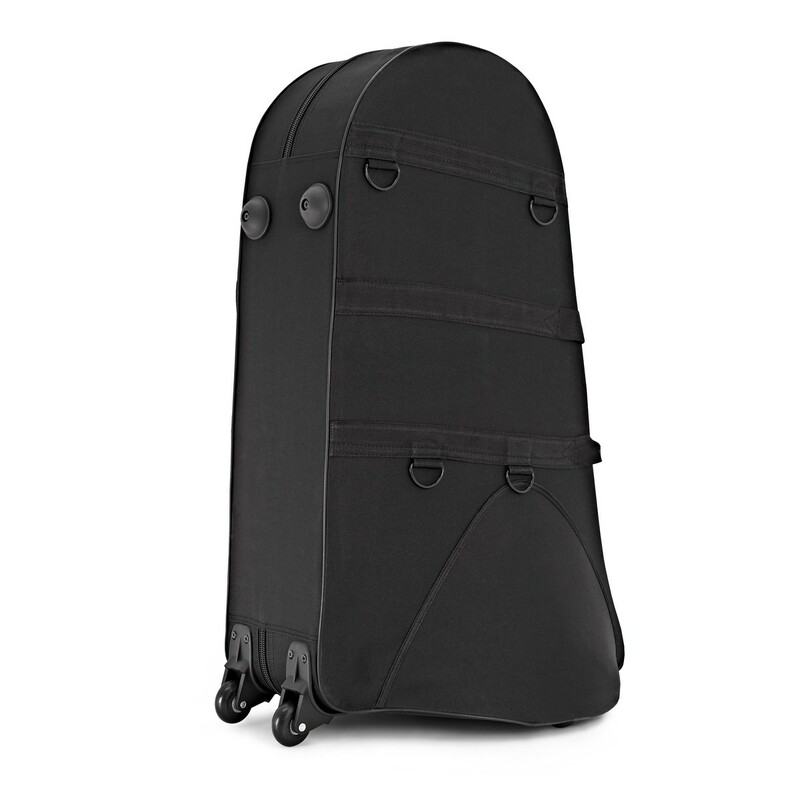 It is the ideal instrument for students starting out with the instrument or looking to advance up to a grade 6 standard. 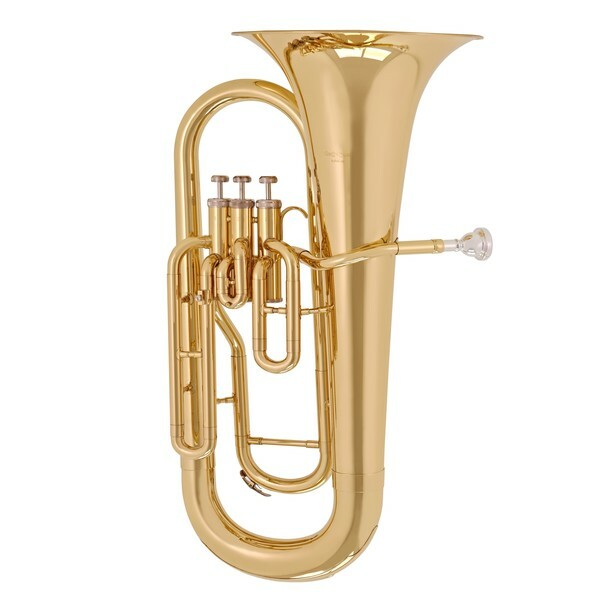 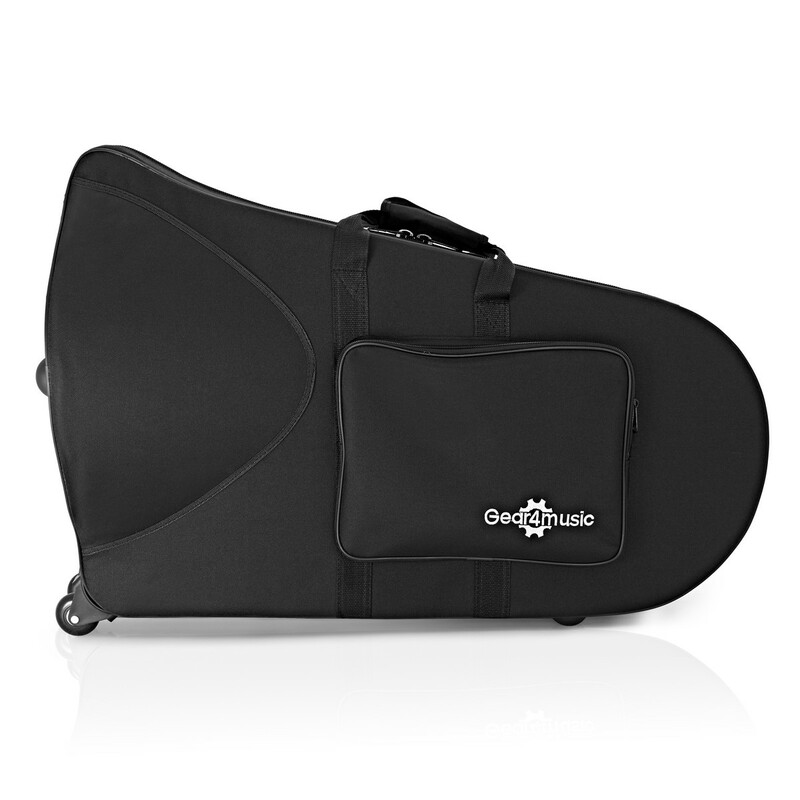 The Gear4music Student Euphonium demonstrates quality instrumentation at a highly competitive price. 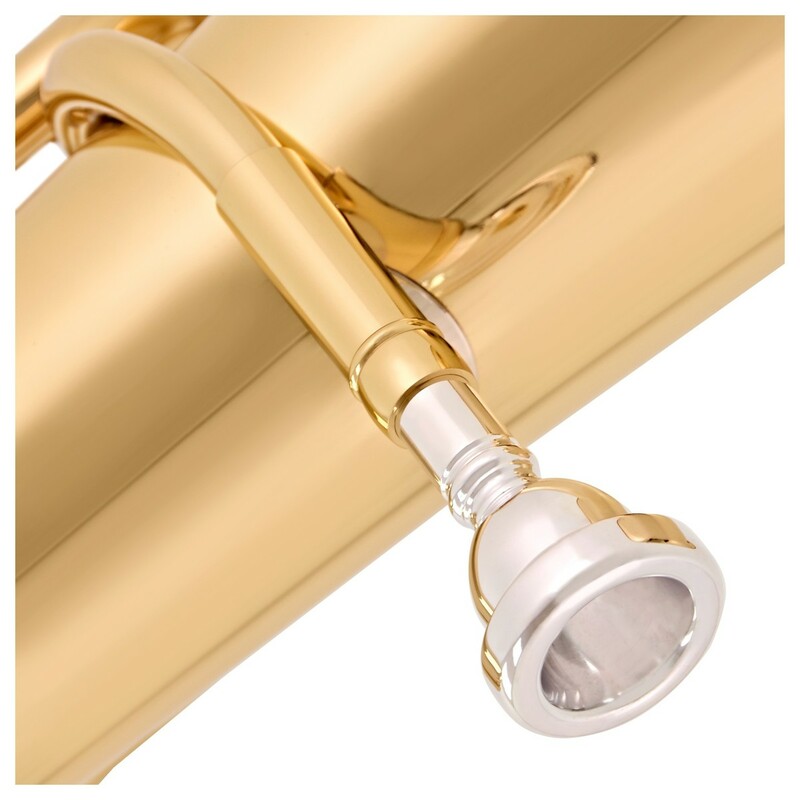 With 3 Nickel plated Piston valves and a Brass lacquer finish, we feel it offers fantastic value for money whilst still providing high class performance and excellent durability. With pleasing intonation and a light easy response, the EUPH01 is ideal for a beginner who wants to learn on a quality instrument.